Naloxone became available to buy over-the-counter at pharmacies in February 2016. Unfortunately, there is a lot of confusing information around availability. The former Australian distributor of naloxone sold the product earlier this year and this is causing problems with supply. In Australia naloxone comes in two forms, mini jets and ampoules. At the moment, mini jets can only be purchased over the counter, and once current stock runs out, they will not be available. Ampoules are available on script and over the counter and they will continue to be available. There are a number of people and organisations, including NSW Health, that are working hard to secure a supply for people who use drugs and their families. The information below is up-to-date as of UN going to press. Nalaxone is distributed in boxes of five ampoules. You need to keep to on hand in case you witness an overdose. You’ll also need barrels and tips to administer (see graphic). Do I need a script to purchase naloxone? No you do not need a script; though it is cheaper if you get a script. If you have a health care card and script, you can get naloxone AMPOULES for $6.20 as the cost will be subsidised. Naloxone may be available at your local chemist, you’ll need to ring and ask or stop in. This change is recent and some chemists are not aware of it . Most will be happy to order it in for you. Some Local Health District Drug Health Services will train you in the use of naloxone and give you a supply. Ask at your local clinic. If you live in Sydney, the Medically Supervised Injecting Centre in Kings Cross, South East Sydney Drug Health Services and the Kirketon Road Centre in Darlinghurst train people in the use of naloxone and provide you with a kit so you can be prepared in the event you witness an overdose. 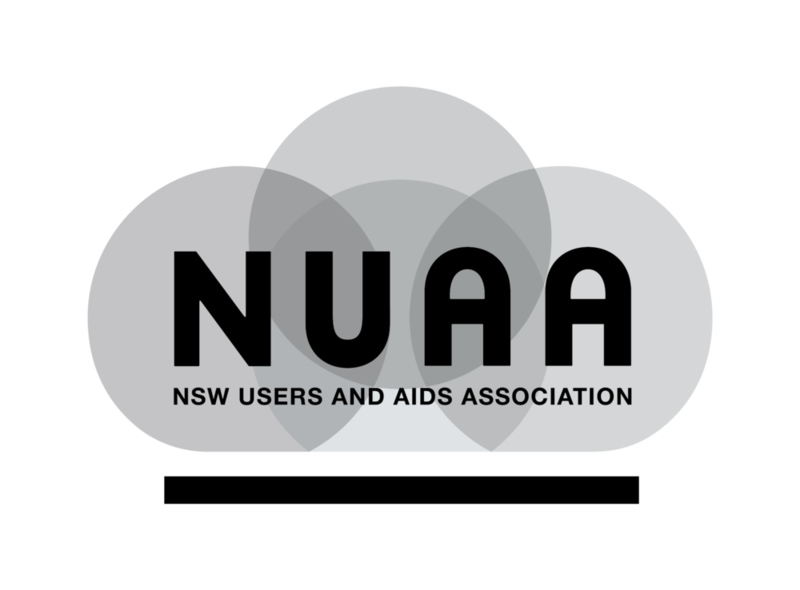 NUAA is working to set up a program where we can train people and they can access a supply after training. If you live in Canberra your local drug user organisation CAHMA trains and supplies naloxone kits. If you find mini jets, they are only available over the counter and the price will vary from $18-$27 per mini jet (health care card or not). Be aware that Australian naloxone mini jets expire either in December this year or January 2017 depending on the batch. At the moment things are changing very quickly and many doctors, pharmacists, services and peers are confused or have out of date information. CAHMA and NUAA are doing their best to keep up-to-date, you can ring us if you are worried about overdose, have any questions or need help with a supply – we’ll do our best to help.